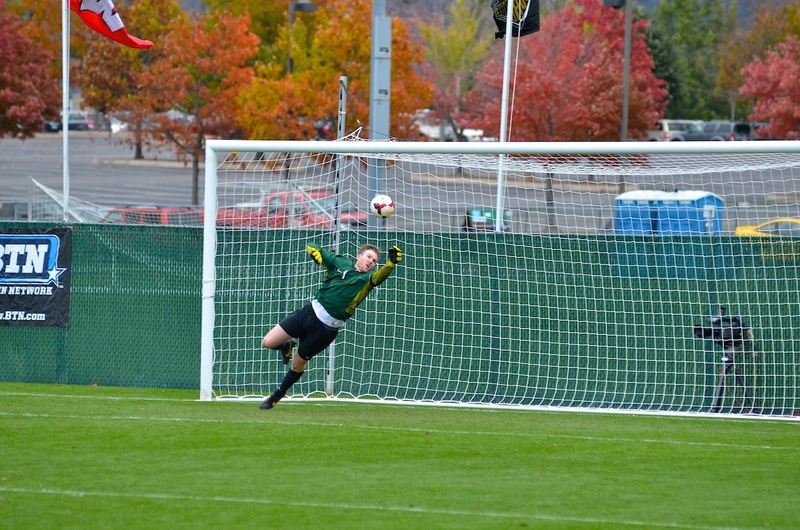 This is the week! 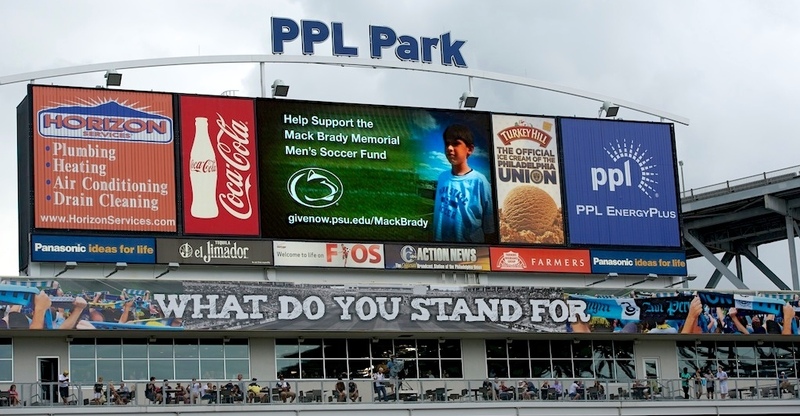 Tuesday, September 13th at 7 pm will be the 4th Annual Mack Brady Match as Penn State Men’s Soccer take on Ohio State in their Big Ten home opener. 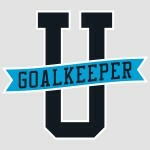 Join us for a great night of Futbol as Goalkeeper U is in full force! 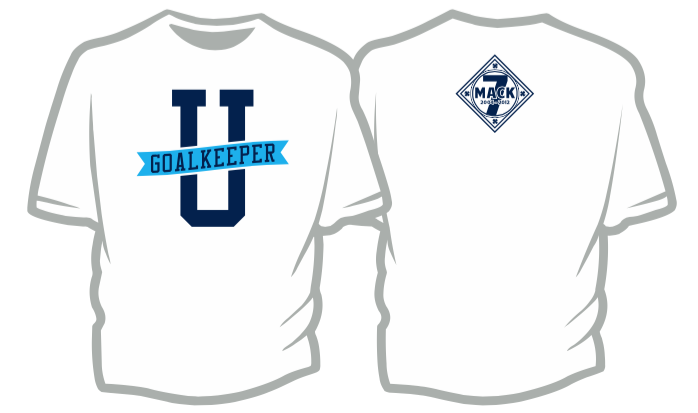 NEW PSU Futbol scarves with the Mack patch! 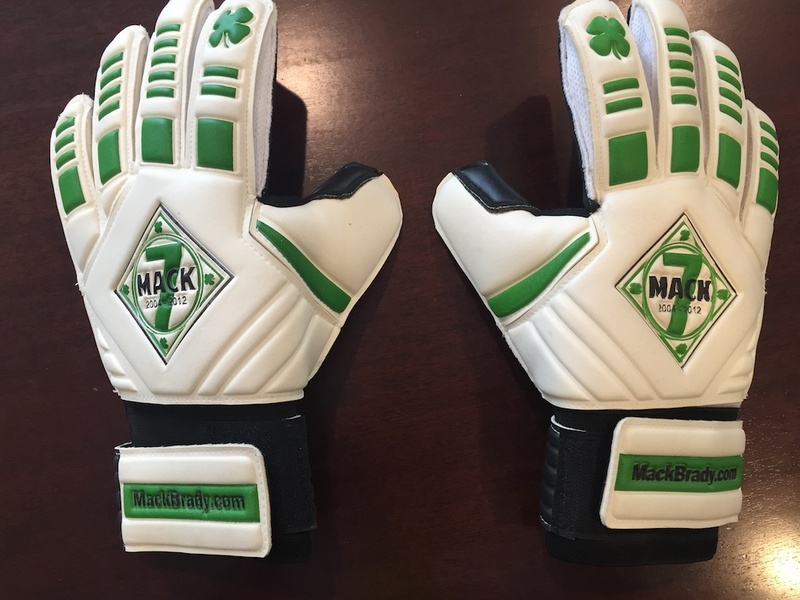 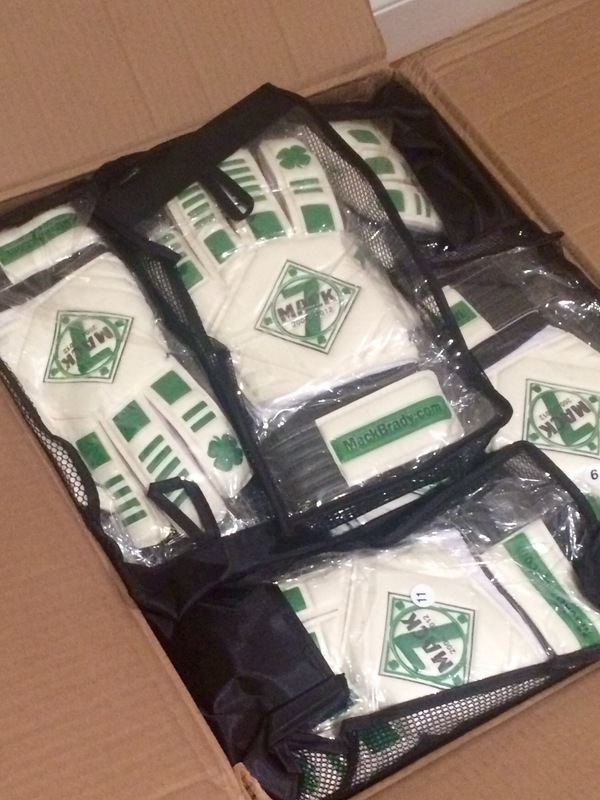 And we have a few Mack Brady Goalie Gloves ($40) left! 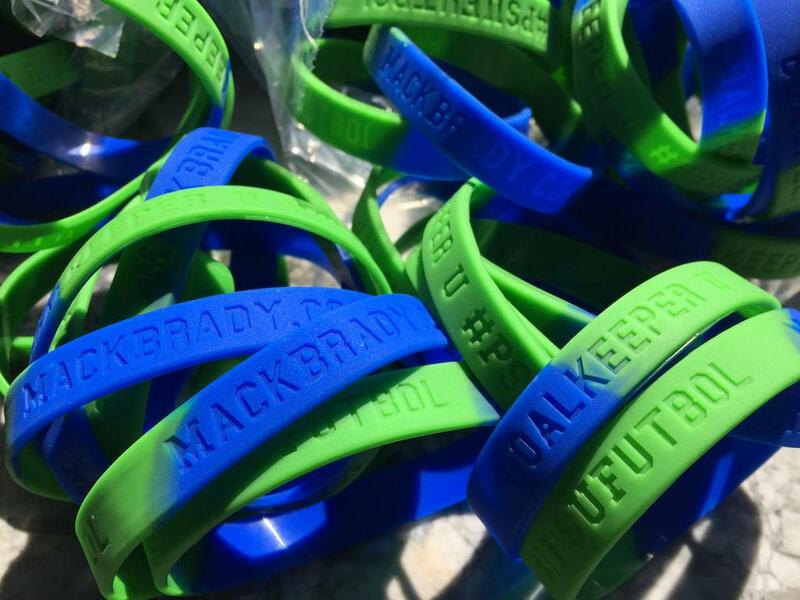 All proceeds go to the Fund. 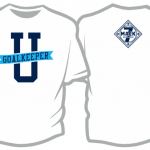 Meet the goalkeepers from Penn State’s sports! 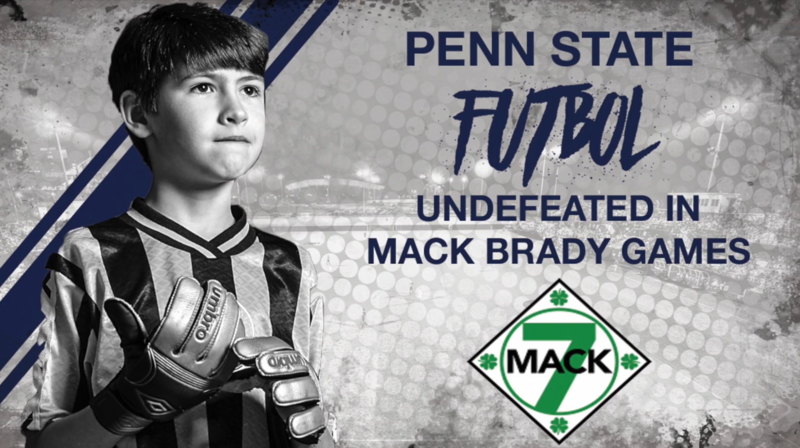 Previous post 2016 Penn State Mack Brady Game!